Bring your renders to life with XfrogPlants for MicroStation! All 3,000 XfrogPlants are now in native MicroStation format for seamless integration. Pick the Library for any region or fill your virtual garden with massive, cost efficient Bundles! 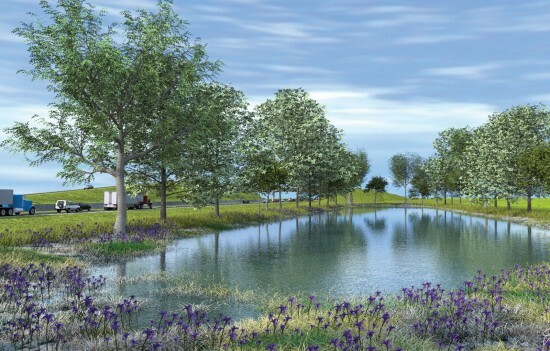 Having a rich library of native trees and plants that you can literally paint into your 3D scenes using our new populate tool makes it fast and easy to take your renderings from “blah” to wow! Download models from each of the XfrogPlants Libraries. 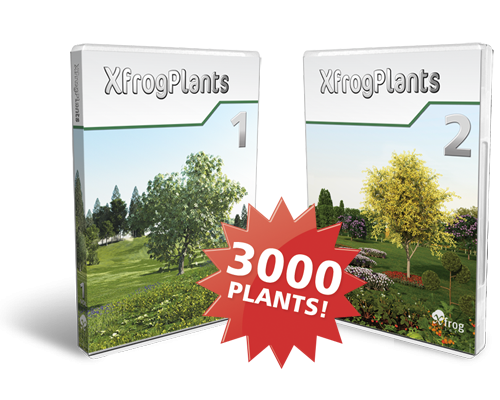 Xfrog is so confident of their plant quality they are giving away 150 plants so you can see for yourself why they are the industry leader for 3D Plant models. Visit the Xfrog Samples Page to download your free plants. There are currently 620 plant species that exist as hierarchical, procedural, 3D and 2D models known as “XfrogPlants” and nearly all were created (and are procedurally editable with) Xfrog 3.5 Software. We mention 3D and 2D, because every 3d model also comes with a highres alpha-cutout render useable as a billboard or background element. XfrogPlants offers over 600 different species of trees, flowers, bushes, and other plants from around the world. Each of these species includes multiple botanically correct variations of age and size for a total of over 3,000 unique plant models. 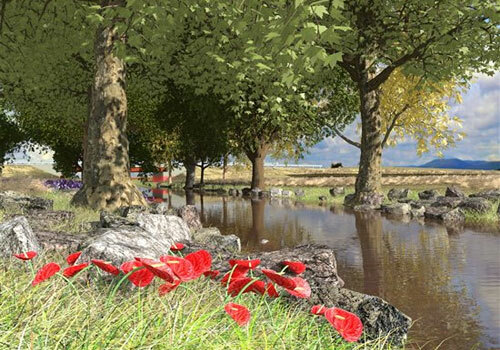 These variations give you a wide selection of greenery, allowing you to create the most realistic ecosystems possible. Visit the Getting Started page to learn how to set up XfrogPlants with MicroStation. Get XfrogPlants For Microstation today!